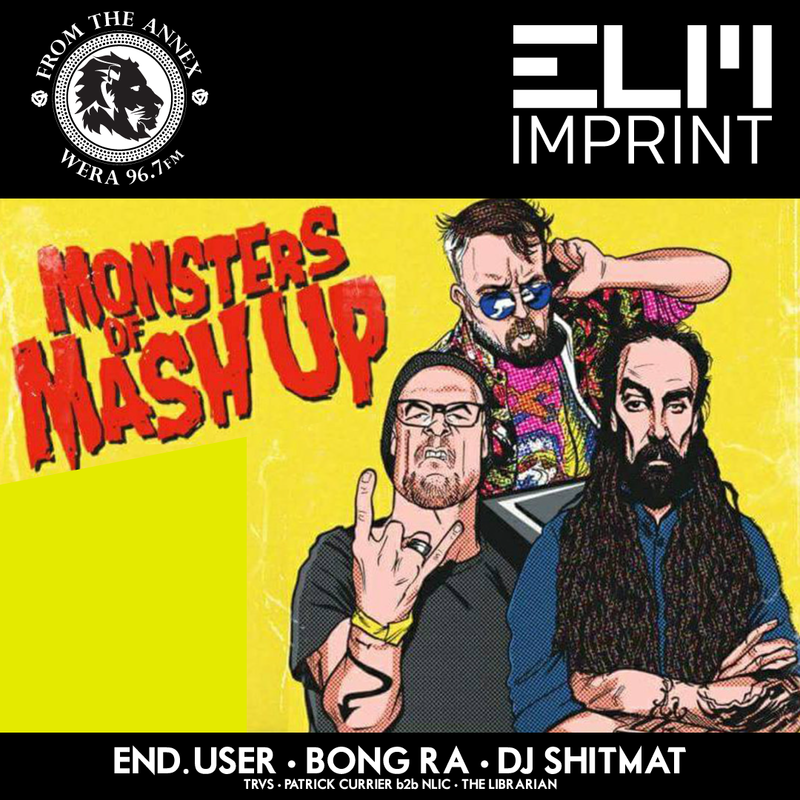 Elm Imprint & From the Annex Presents: The Monsters of Mash up tour DC! NOW! 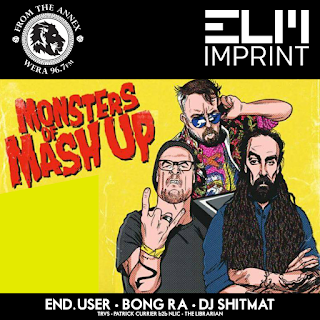 The breakcore veterans End.User, Bong Ra & DJ Shitmat are back on the road after their 2005 cult Euro Monsters of Mash Up tour. 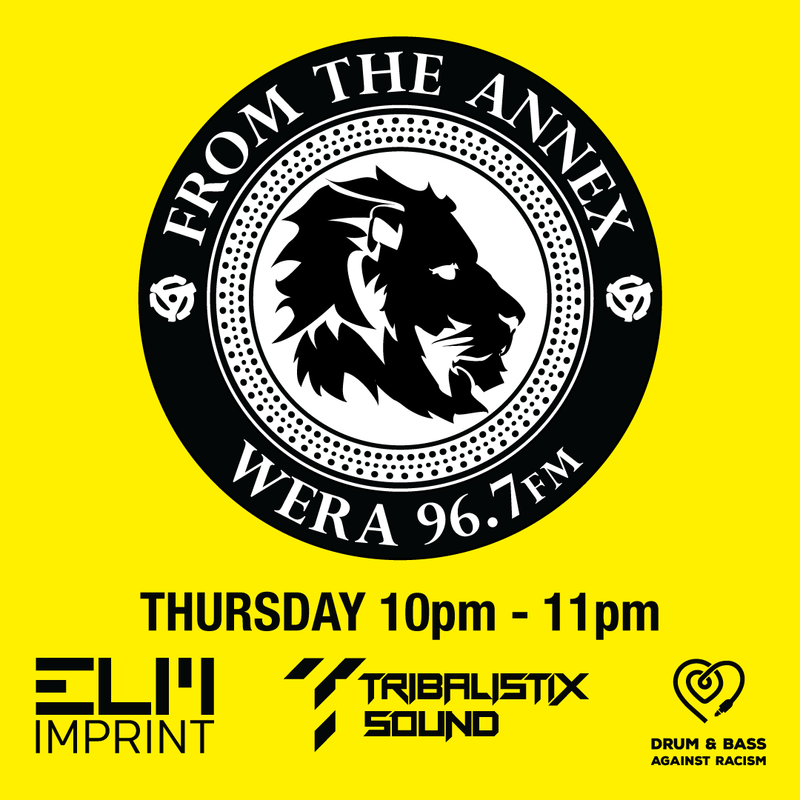 Twelve years later the same team are hitting the States together for the first time, ready to dish out some oldskool mash-up madness. This will be the only time these three Breakcore legends will tour the US, well, if the manage to survive each show at a time! Big ups to all the DJs that made tonight a reality. It comes bitter sweet that this will be the last show for a while but as I noted I will be back now and again with new episodes, interviews and some very special takeovers in store for 2017. As always Keep Smiling and Thank you all for your support. SNOW! Nothing makes me want to snuggle up with a large sub-woofer like a pile of white stuff. So toss on your dancing shoes, crank up the stereo, and get ready cause here we GO! 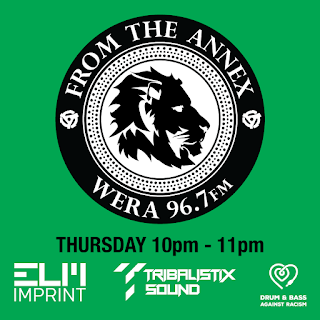 Like clock work you can find us here every Thursday nights from 10pm - 11pm on WERA 96.7 FM, broadcasting Jungle, Drum & Bass, Dub & Dance Hall to the Nations capital (DC). Dark. Slow. Heavy. Sometimes we need to step out of the main stream and find center again. I don't profess that this will help you but it was a nice change up for me. Kick back, fire up some knowledge, and set that cruse control cause we are rolling. 100% vinyl throw down over the DC airwaves. Fire touch and signal. We give the true believers something to bounce to. Now to everyone from red white and brainwashed to my liberal freedom fighters put down your guns (real or imagined) and celebrate in the dance. 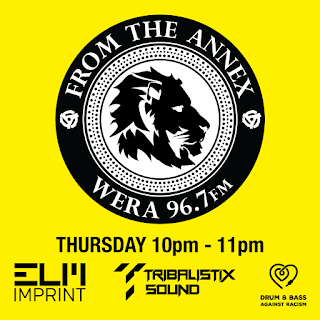 Join Edward The Librarian (Elm Imprint / From The Annex / Tribalistix) as he drops the needle on Jungle / Drum & Bass music every Thursday night from 8-12p on Twitch. 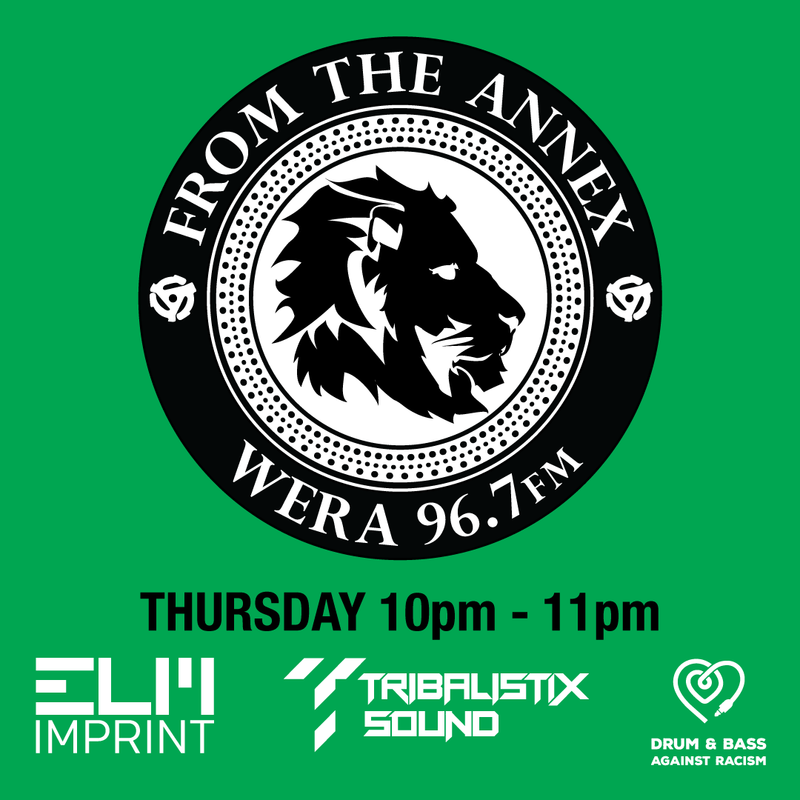 With over 20 years of DJing, the Librarian is doing his part at playing Jungle / Drum & Bass from around the world while also featuring DJs, producers and crews from the Mid-Atlantic region including Elm Imprint and Tribalistix Sound. skratchworx - Number 1 for DJ news and reviews! 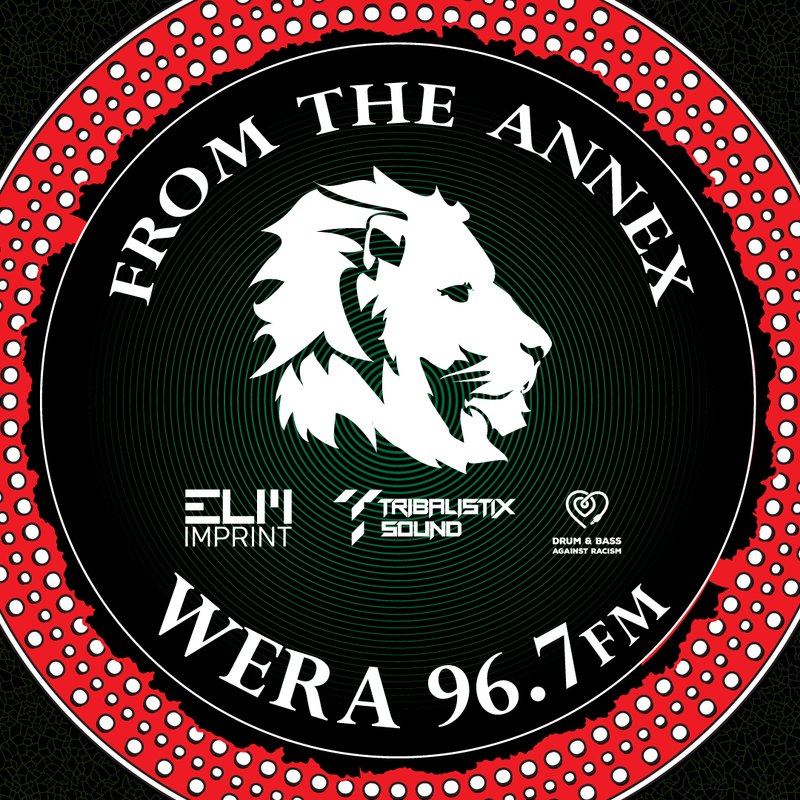 © 1997-2013. Simple theme. Powered by Blogger.